Today's YouTube video includes my Sister Sarah! She's paid a visit to my channel again! 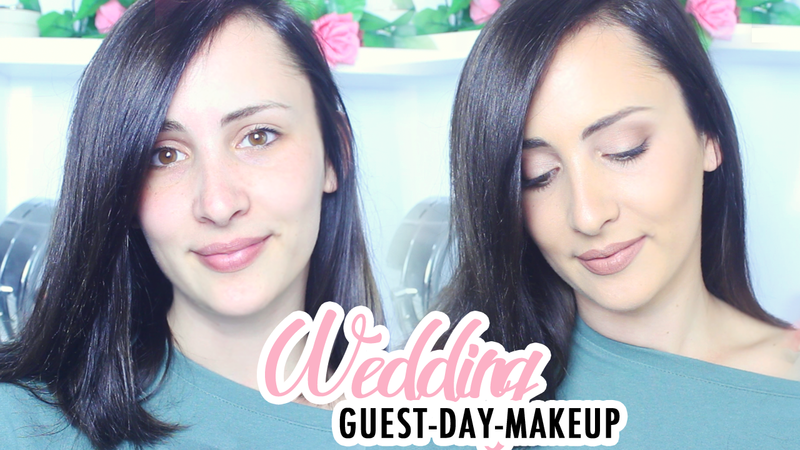 Hey Beautiful people of the internet, Sarah's back on my channel and she let me film her makeup before she had a wedding to go to. Sarah is more of a natural kind of gal, she doesn't like too much makeup so here is a quick tutorial of a day-time makeup look on her.